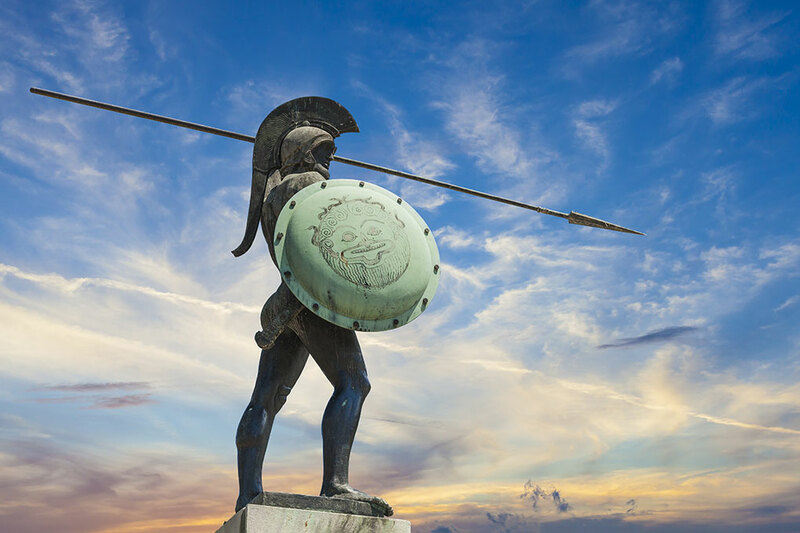 This tour takes you to Marathon and Thermopylae, two of the most important battlefields of the Greek History, the places where the Great Wars against the Perisans took place. 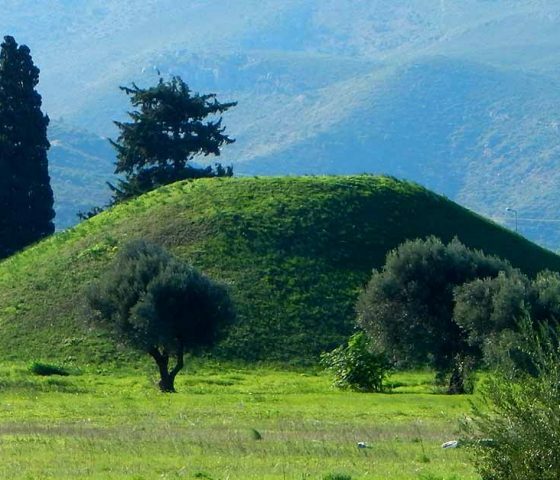 Discover the place where the Marathon battle beteween the invading Persians and the defending Greeks in 490 B.C. 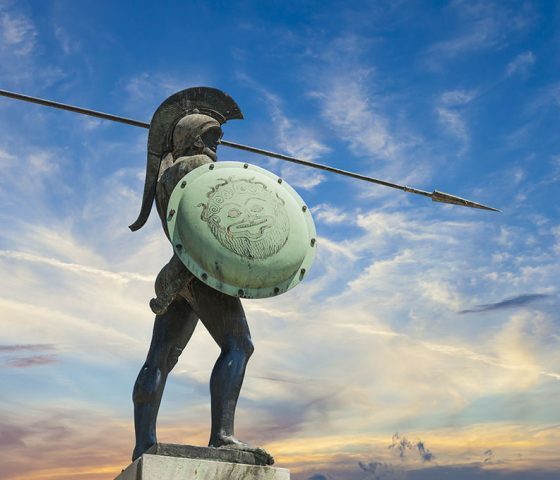 took palce and Thermopylae where the renowned battle of Thermopylae in 480 B.C. between the outnumbered Greeks and the Persian fleet took place and let the history come alive in front of your eyes. Meet your chauffeur early in the morning in the lobby of your accommodation to start your Marathon and Thermopylae tour. You will first visit Marathon. Marathon is known in the history for its renowed battle beteween the invading Persians and the defending Greeks in 490 B.C. The legend has it that immediately after the battle, one of the soldiers named Phidipedes left from the Marathon heading to Athens. He ran all the way from Marathon to Athens for 42,195 km or 26miles without any stop and he bust into the assembly only to announce the good news, that we have won “nenikikamen” and then collapse due to exhaustion and died. This historical reference was the inspiration of the modern marathon as a sports event as we know it today. Time to leave behind the Marathon and continue to Thermopylae. Lay back in our luxurious Marcedes mini van and take your time to take in all the information you earned. After approxiamtely 2,5hrs we will arrive in the battlefield of Thermopylae.